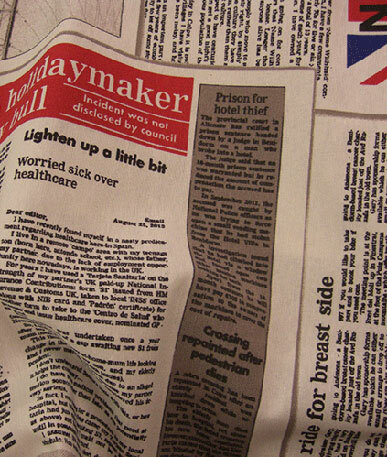 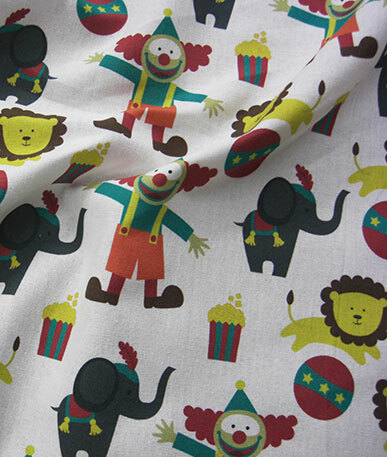 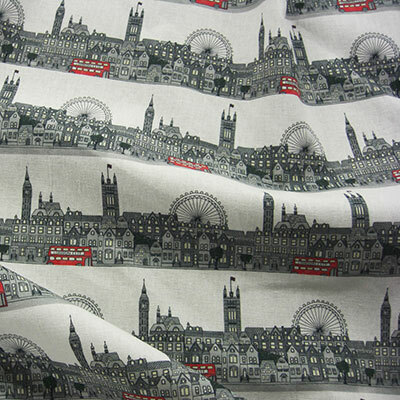 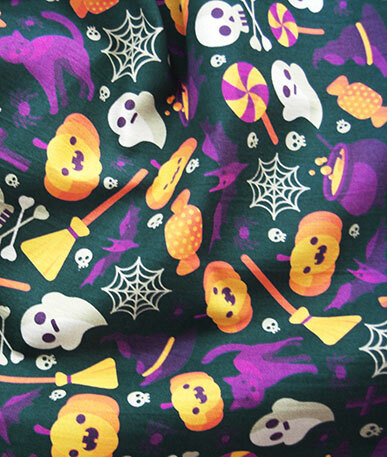 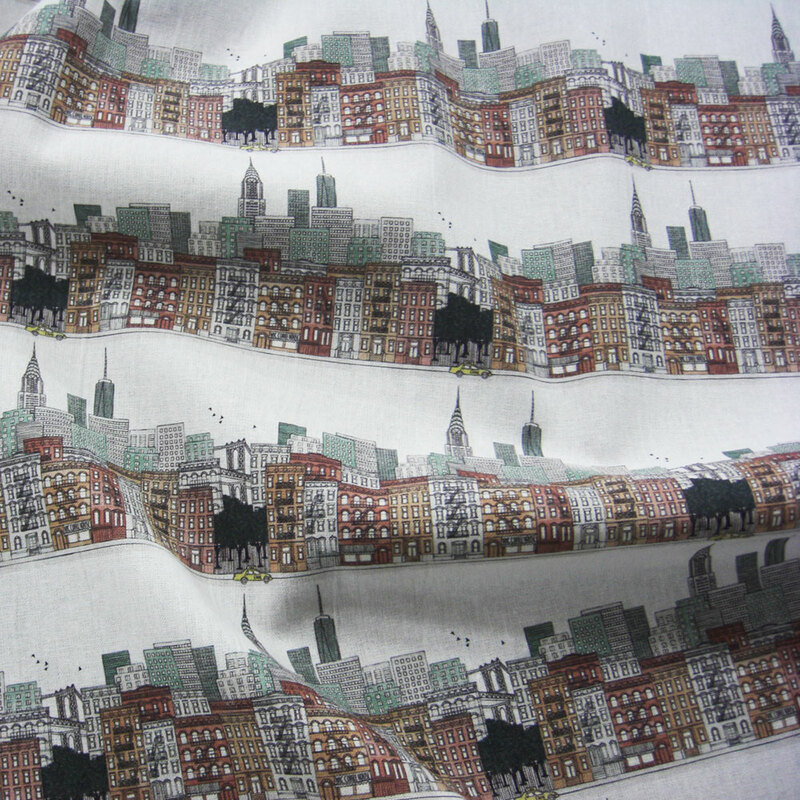 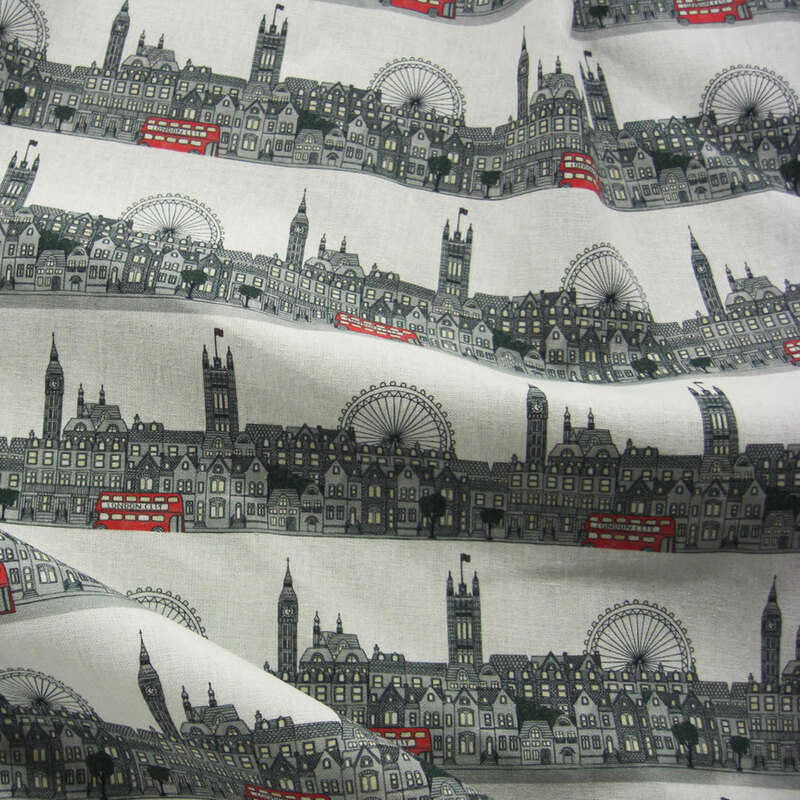 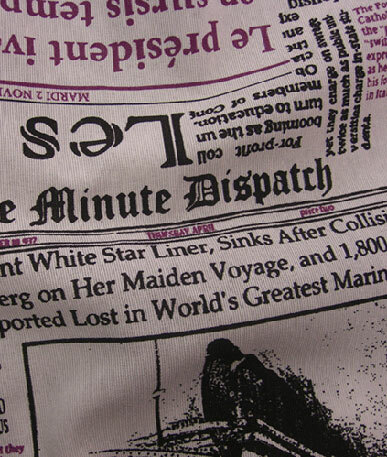 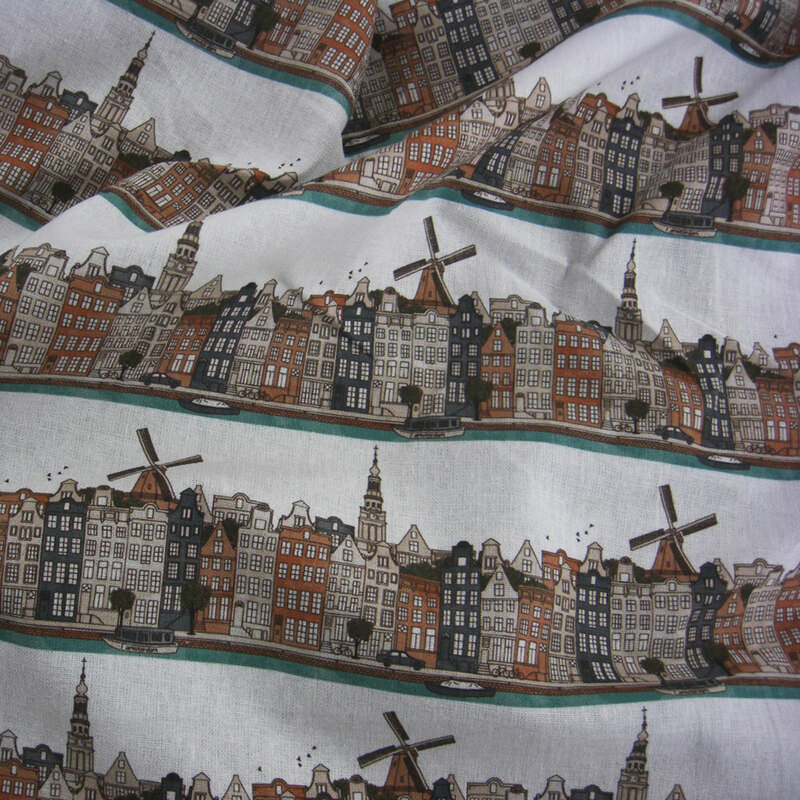 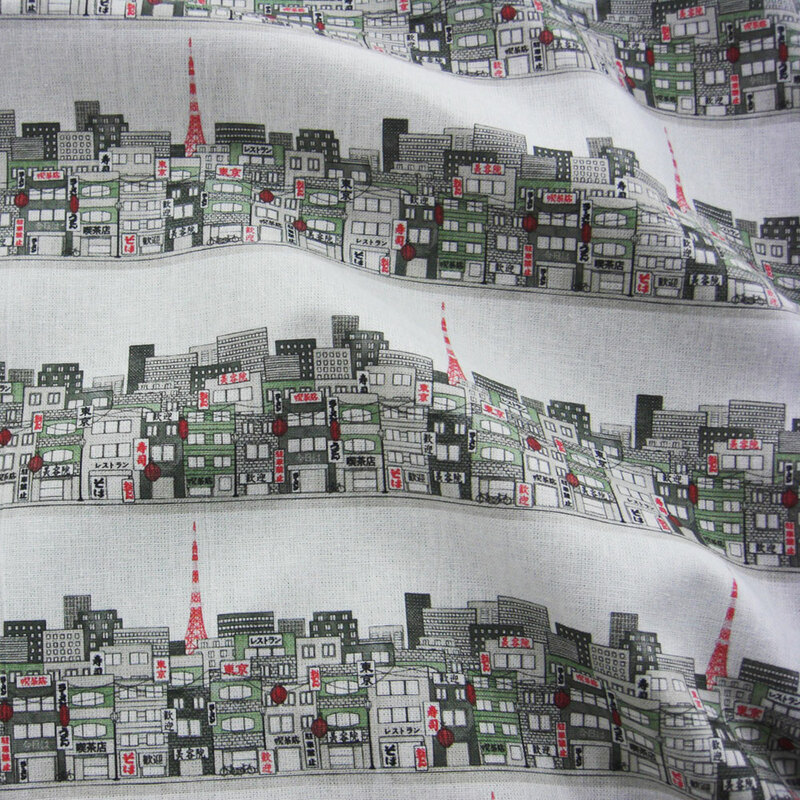 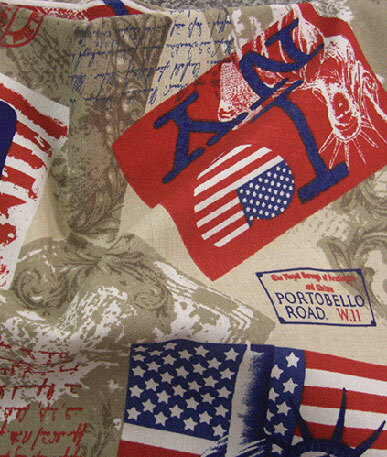 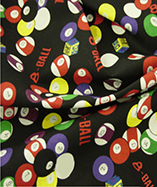 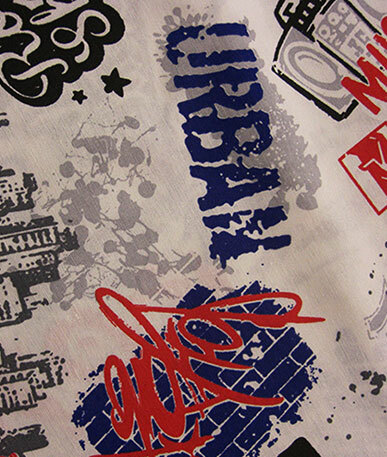 Get a sample of "London"
100% Cotton fabric with Capital cities of the world. 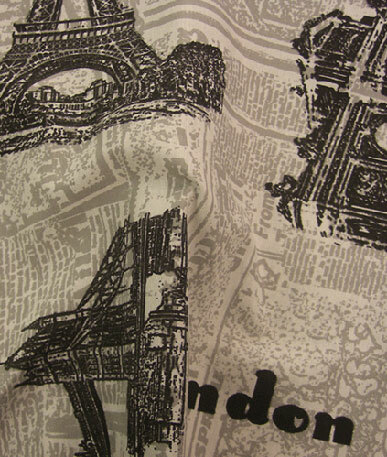 London, Tokyo, New York, Paris, Amsterdam. 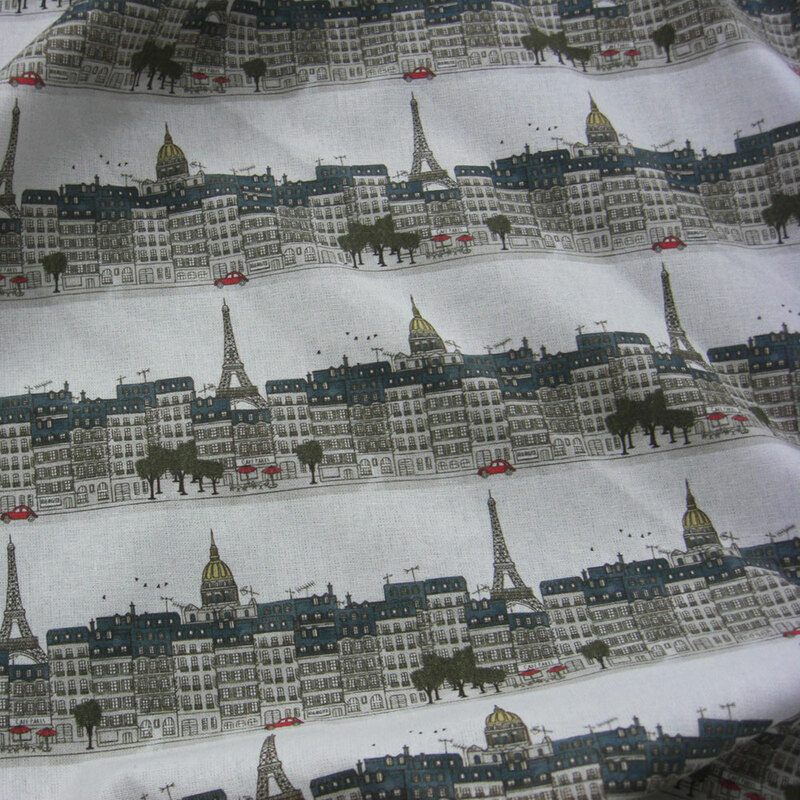 Great for wall hangings, childrens bedrooms, curtains and bed covers.